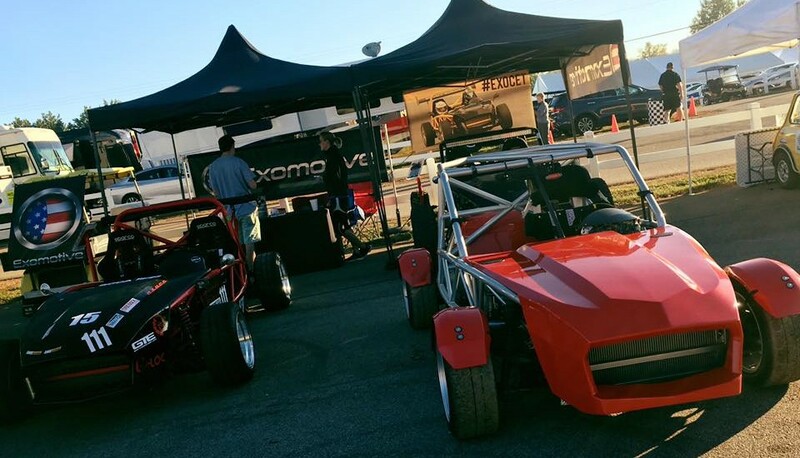 Exomotive - US Manufacturer of Exocars & Kit Cars | Gorgeous weather for Petit le Mans! Gorgeous weather for Petit le Mans! Beautiful weather at Road Atlanta for Petit Le Mans! Come see examples of our Exocet Sport, Exocet Race, and Exocet Off-Road cars in the Vendor Village across from Mazda!